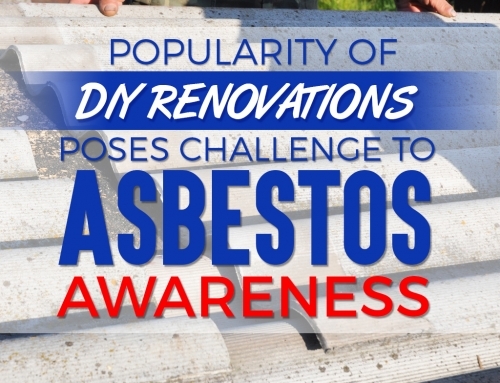 Asbestos disease is a serious life-threatening condition. Australia’s past love affair with asbestos has taken its toll, with the increasing number of asbestos-related diseases showing up and expected to peak within the coming years. 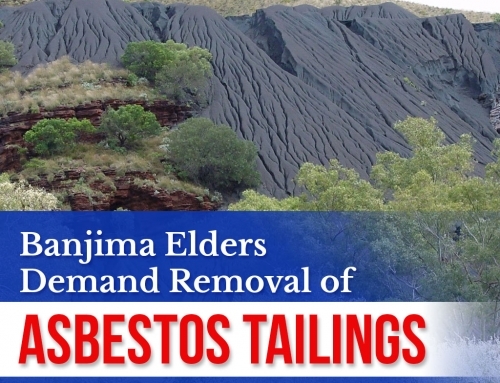 Although the public is now aware of the effects of asbestos and have long since stopped the use of the material in building and construction, the risk of inhaling asbestos is still present in old buildings and houses, as well as in abandoned asbestos mines –with the Woodsreef mine at Barraba, New South Wales as an example of one that still pose a serious health threat due to 25 million tons of remaining asbestos waste. The degree and type of asbestos disease depends on several risk factors. These risk factors will determine several conditions pertaining to disease development, which makes it imperative that everyone should know about them. 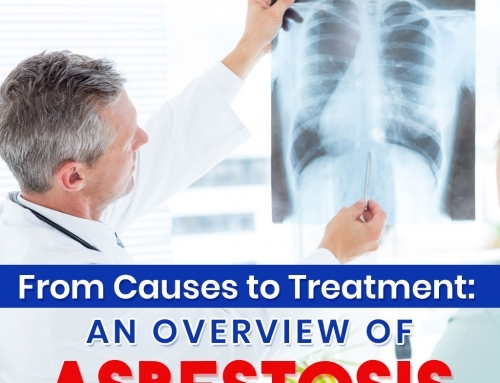 ● A person who has inhaled high amounts of asbestos in 3 years is more likely to develop asbestos disease compared to a person who is exposed to lower asbestos fibers in the same span of time. 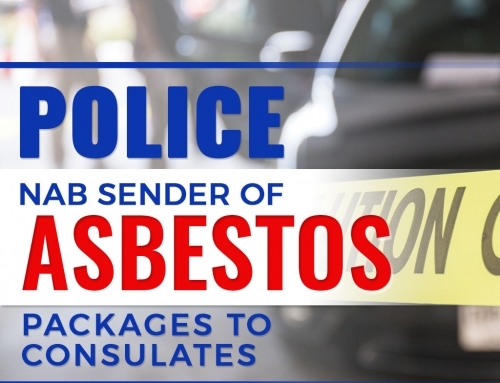 ● A person exposed to asbestos for 10 years has a high probability of contracting asbestos disease compared to one who has been exposed to it for 5 years, with the amount of asbestos exposure being the same. ● A person who is exposed daily to asbestos is more at risk in having asbestos illness compared to those who only have exposure once a week or every month. And those who are exposed once a week are more at risk than those exposed once a month. 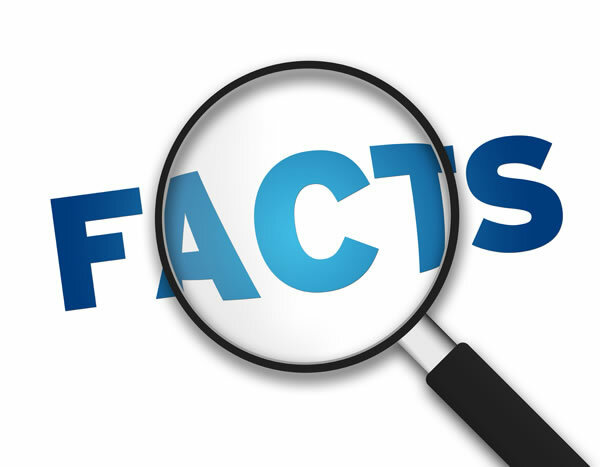 Statistics have shown that there are more men who have contracted asbestos diseases because of work related exposure. Most of the women found to have the disease got it due to secondary exposure wherein they inhaled asbestos fibers by handling garments and equipment used by their husbands at work. Incidental exposure is also seen on immediate family members. Knowing these risk factors will help you get to know where you are about asbestos related diseases. 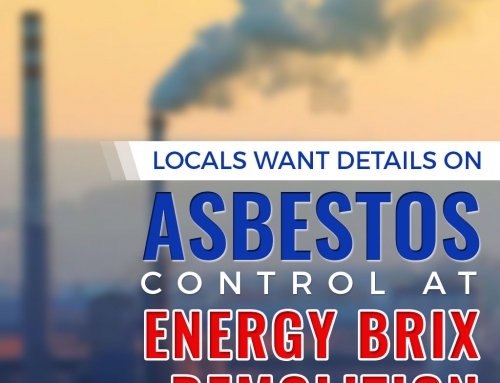 If you suspect that you are exposed to asbestos in any way, it is best to undergo screening and have your homes inspected by certified and licensed A Class asbestos removal in Melbourne.